Humor is how individuals cope with tough circumstances. 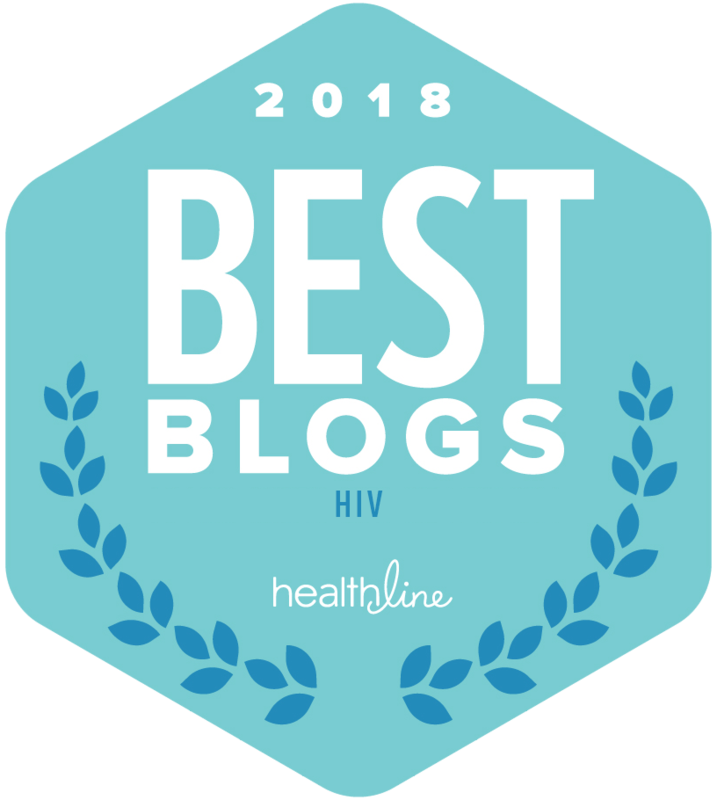 And if you have followed my journey living with HIV publicly, you certainly understand that I am one advocate that finds it completely okay to make fun of myself, others, and my condition. It’s my belief that we all need to lighten up a bit. CLICK HERE TO SEE THE BEST EVENT HAPPENING ON 3/6 in Houston Sponsored by my pals, QUEST DIAGNOSTICS! So what did Charlie Sheen say? But watch closely over the next few days on how the media will frame him unfairly. I hope I am wrong but I imagine that this quote will be used to stigmatize him, as now not taking his condition very seriously. If that is the case, I guess that I am as guilty as Charlie Sheen. But not for not taking my journey living with HIV seriously. 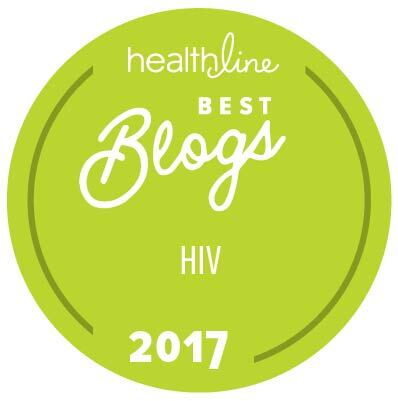 I am guilty of having a sense of humor and being able to still smile and laugh about the current situation that I find myself in–living with HIV. I think people should lighten up a bit. Hell… make a joke or two today. It might help them realize that they don’t need a drink to deal with their own issues. They can use humor to cope with their medical condition, too! Research on the positive effect of humor on health and perceptions of wellness has helped to identify why laughter helps us cope. The late Norman Cousins, well-known author of “Anatomy of an Illness as Perceived by the Patient,” watched old Marx Brothers movies in addition to traditional medical intervention and promoted the idea that laughter has a symptom-relieving affect on patients in the short and long term. Since the late 1980s, a number of studies support the idea that laughter stimulates the immune system and counteracts the effects of stress hormones, although results are mixed about exactly how. In brief, there’s agreement that it’s another way to arrive at the relaxation response. #StayPositivelyNegative as per Charlie Sheen’s shirt! Here’s what else Charlie Sheen had to say about his “roll out of his shirt” that says Stay Positively Negative with his own face on it! RIOT!